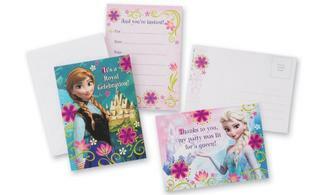 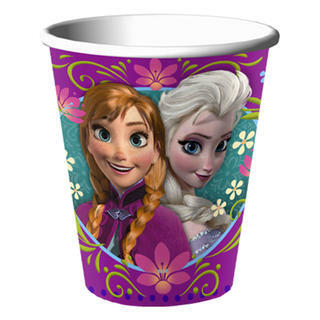 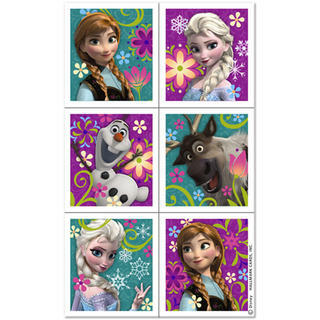 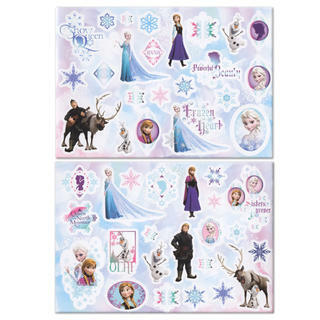 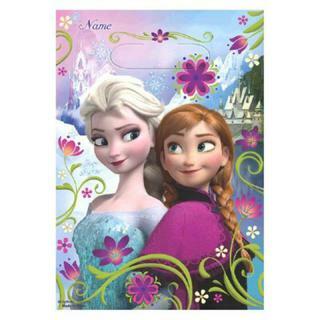 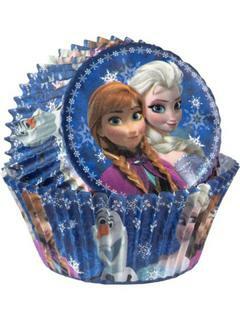 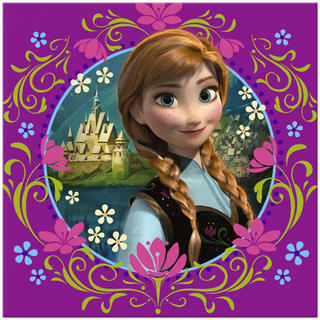 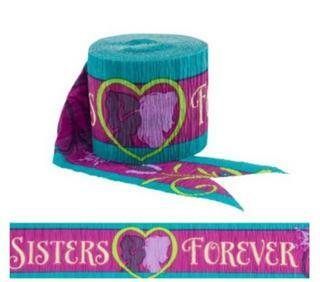 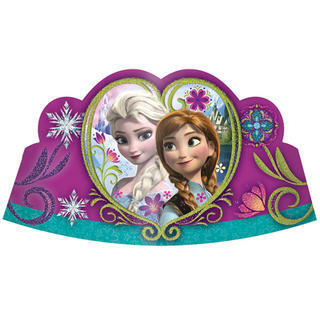 Have the coolest Princess Party with our Disney Frozen Party Supplies! 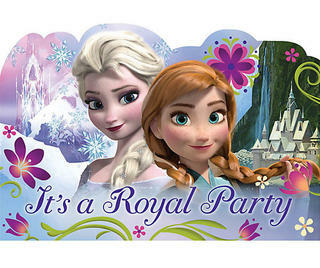 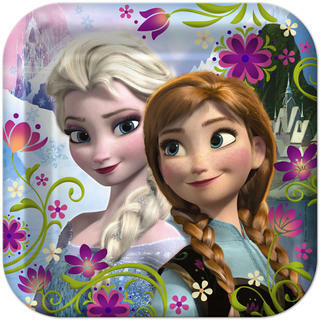 Unlock the mystery behind Royal relatives Anna and Elsa, and entertain your guests in true Disney Princess style. 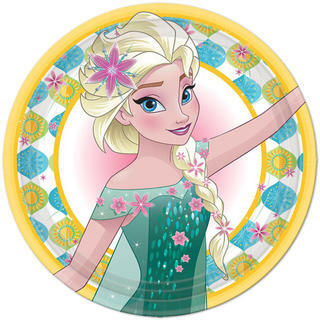 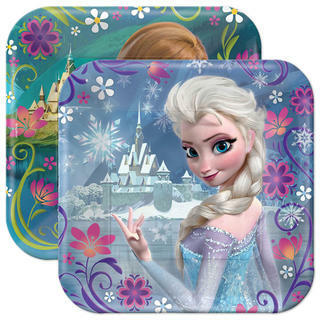 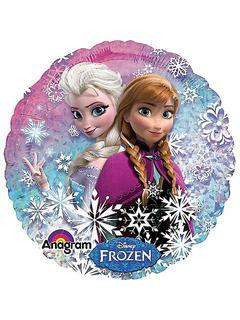 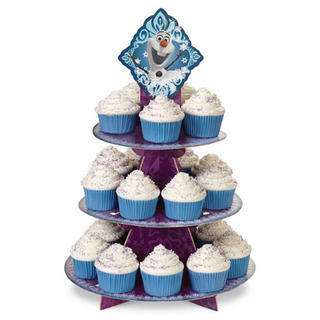 Create the perfect winter birthday party for your child with Disney Frozen birthday decorations, party favours and tableware including plates, cups and napkins. 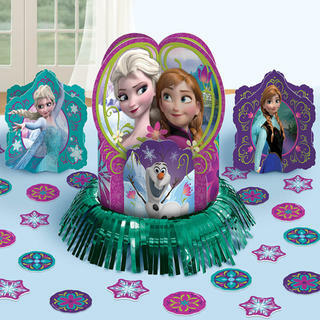 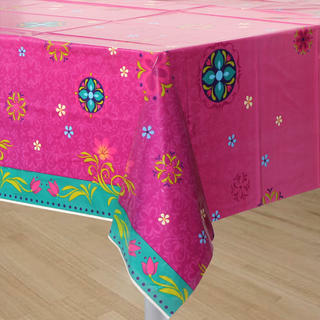 With enchanting extras like party backdrops, your Disney Frozen Party is going to be picture perfect. 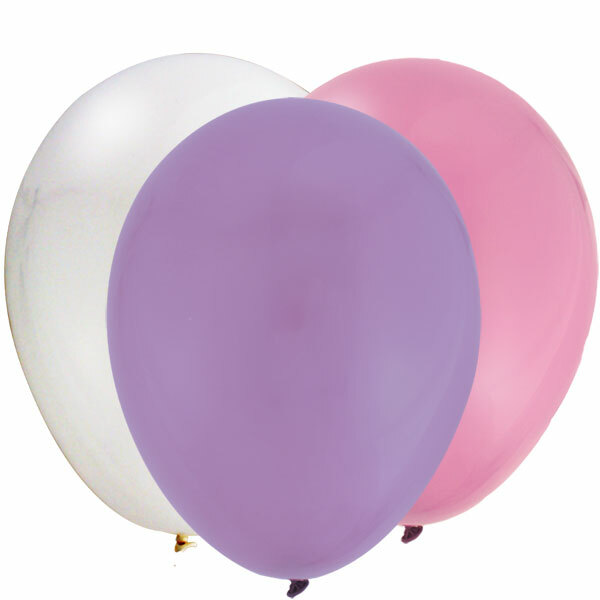 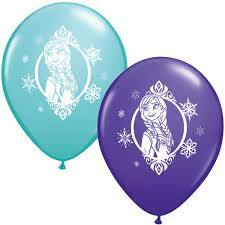 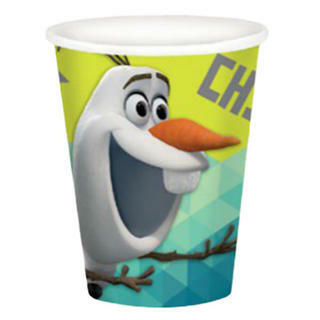 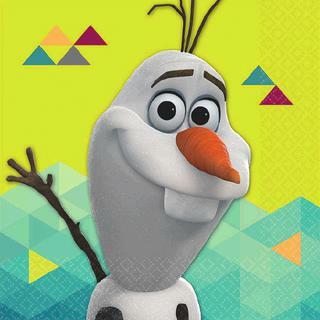 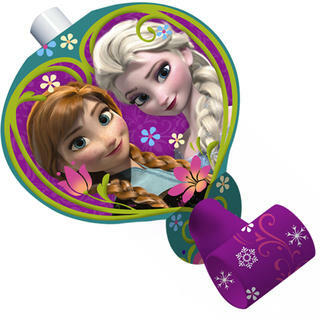 Check out our Olaf Party Supplies, other Disney Princess Party Supplies or Tinkerbell Party ideas.